Fellow Paneristi and American actor, Paul Walker died today Los Angeles in a car accident. 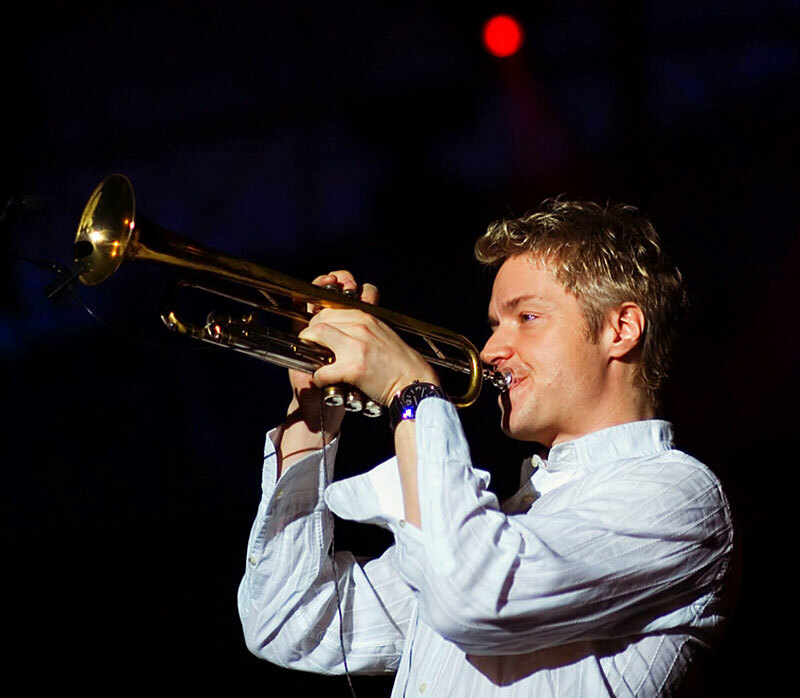 Paul Walker was most famous for his role he played in the Fast & Forious movie franchise. Many of Paul Walker's fans and fellow actors are extremely grief-stricken over his passing. 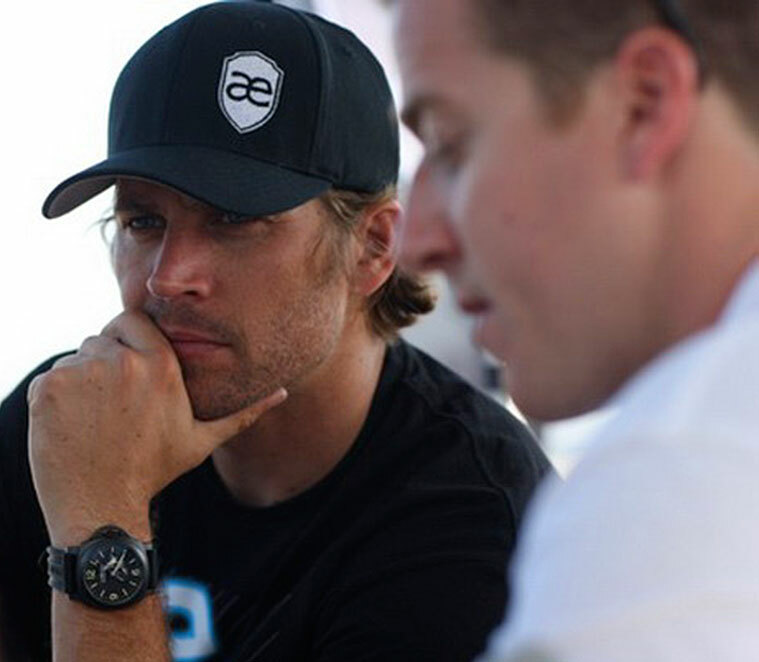 Paul Walker is wearing a Panerai PAM000028 Luminor Power Reserve Special Edition from 2009 which features a Hob Nail dial, and the wrist shot photo seen below came from British GQ's Twitter Feed, and it said "Interviewing Paul Walker. 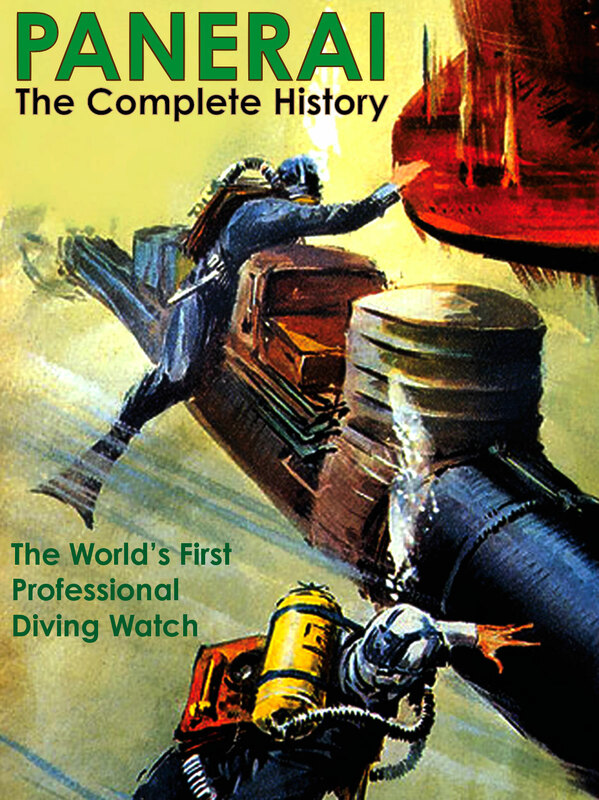 Mildly distracted by the Panerai strapped to his wrist." 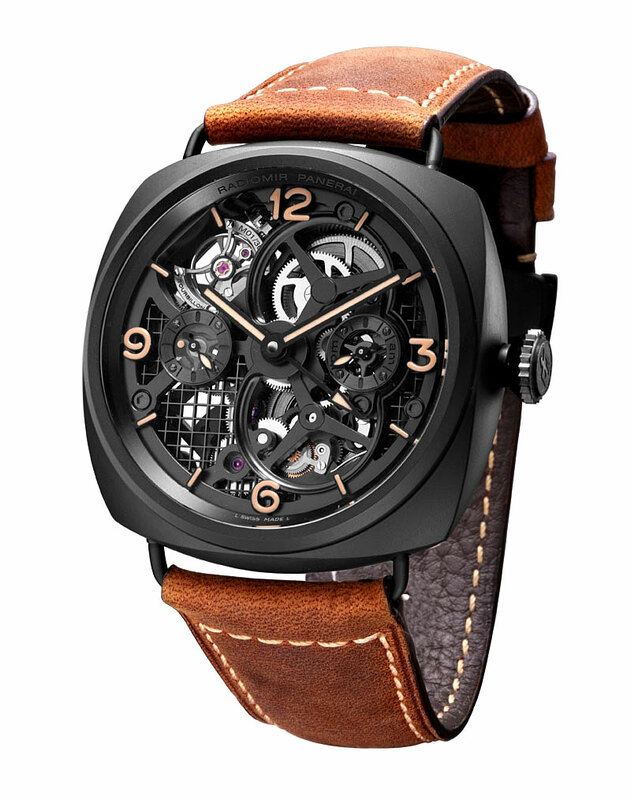 Panerai only made 1000 units of this 2009 Limited Edition, which features an automatic SOPROD 9040 caliber movement, which was the same as the one that was features in the Panerai PAM28A-Series model. 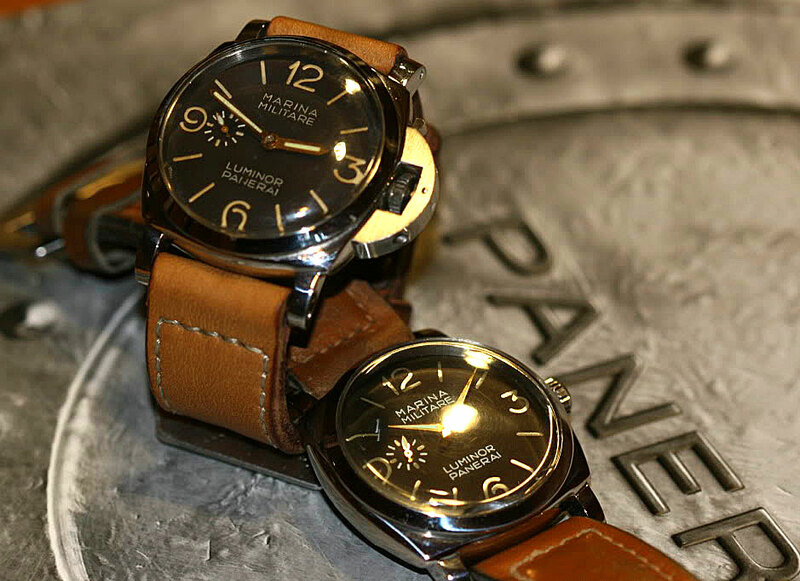 The Original 28-A Series Panerai model was made in 1998, and in 1999 Panerai made the B-Series. These vintage Luminor Panerai watches are ultra-rare as they have the 4-line Dial designation that says "Marina Militare, Luminor Panerai" and they have the subsidiary second hand. 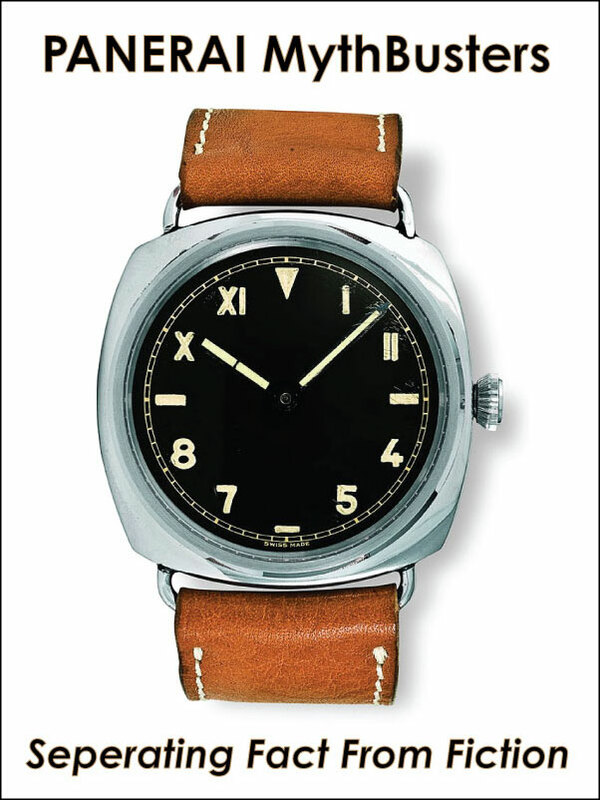 These watches were the first experimental Panerai watches made without Rolex movements, and instead used Angelus movements. 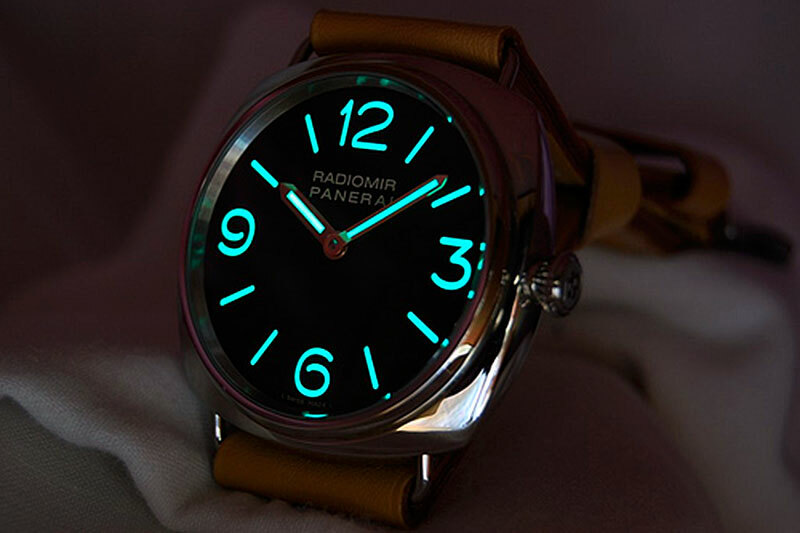 That is one of the most interesting things about vintage Panerai watches, is how much variance there is in design, which demonstrates, that Panerai, like Rolex used to experiment like crazy with different in order to innovate. 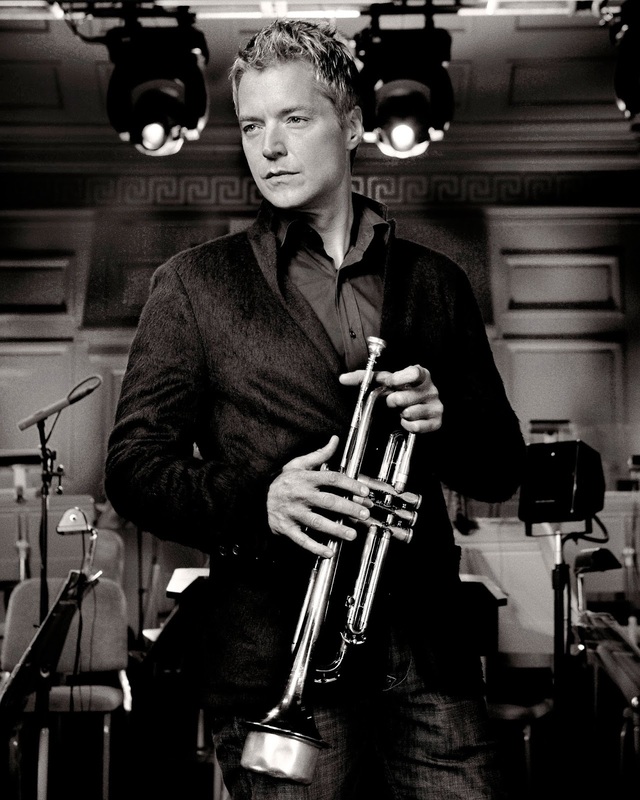 Chris Botti is an American born musical, of Italian descent and he is probably the greatest trumpet player alive today. 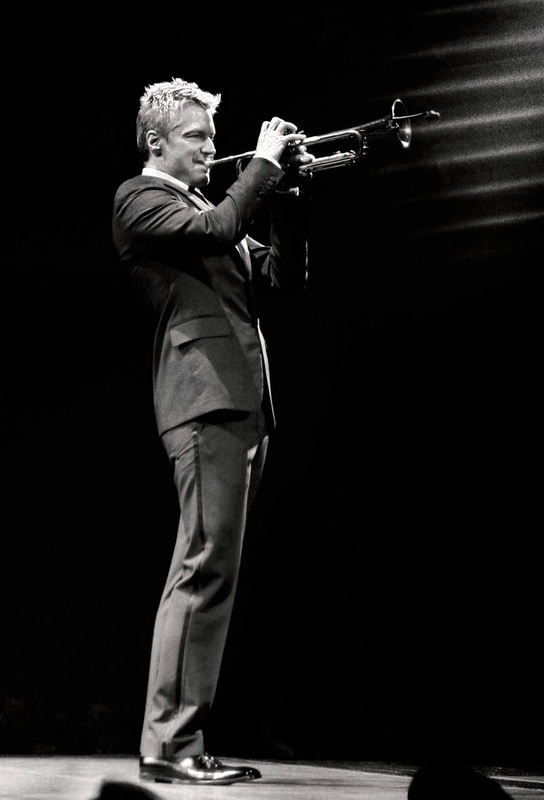 The only other person I would consider to be in his class is the incomparable Wynton Marsalis. 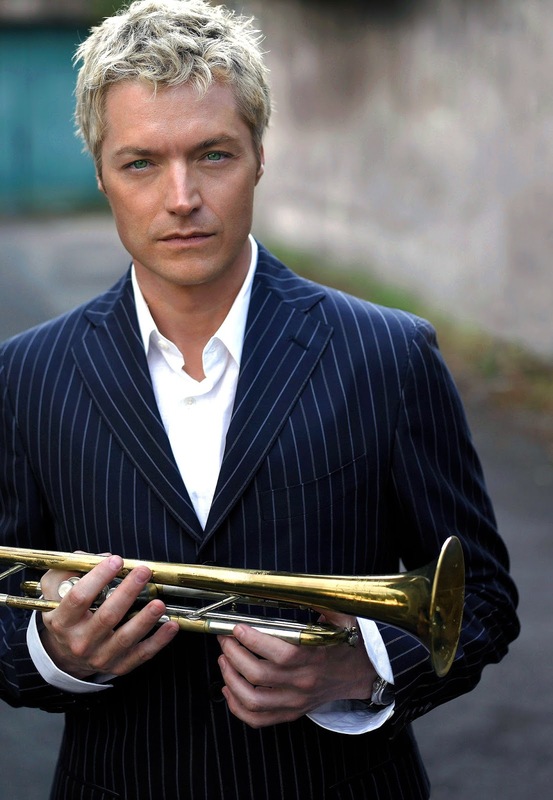 Chris Botti is a Grammy Award winning artist best know for his cool, chill smooth jazz trumpet style. 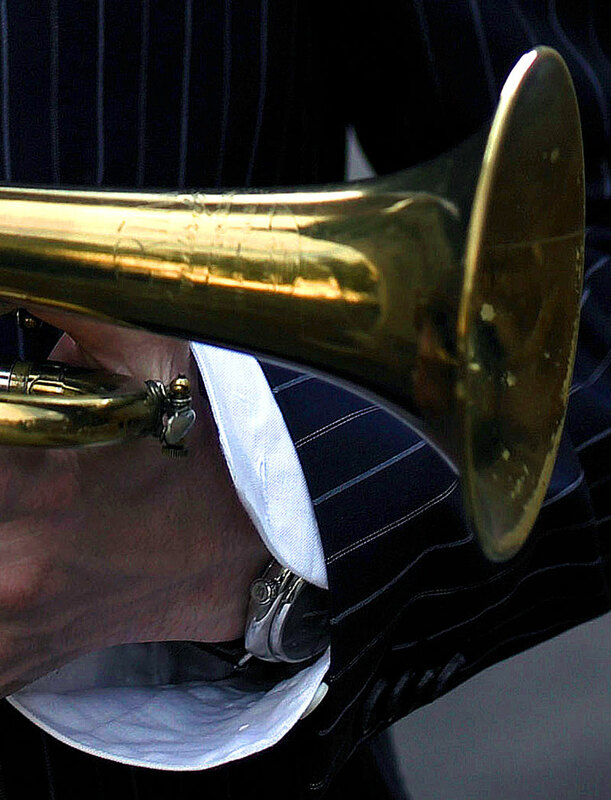 BTW, If you are interested in learning more about the history of the jazz trumpet, you can check out the super detailed article I recently published on Jake's Rolex World, about another Iconic Jazz Legend, and Trumpet Virtuoso, Dizzy Gillespie. 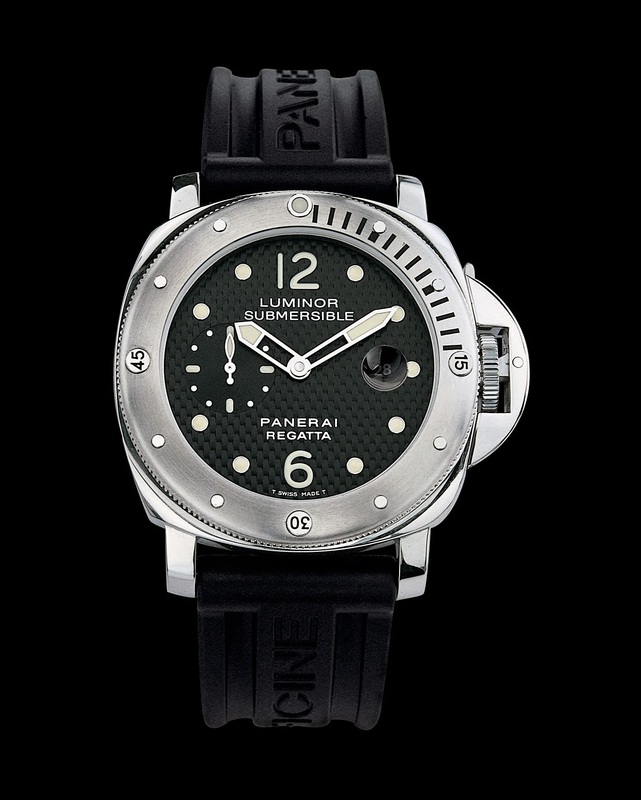 The Panerai PAM00210 was introduced by Officine Panerai in 2005 and they offered 15 units which comprised the H-Series. 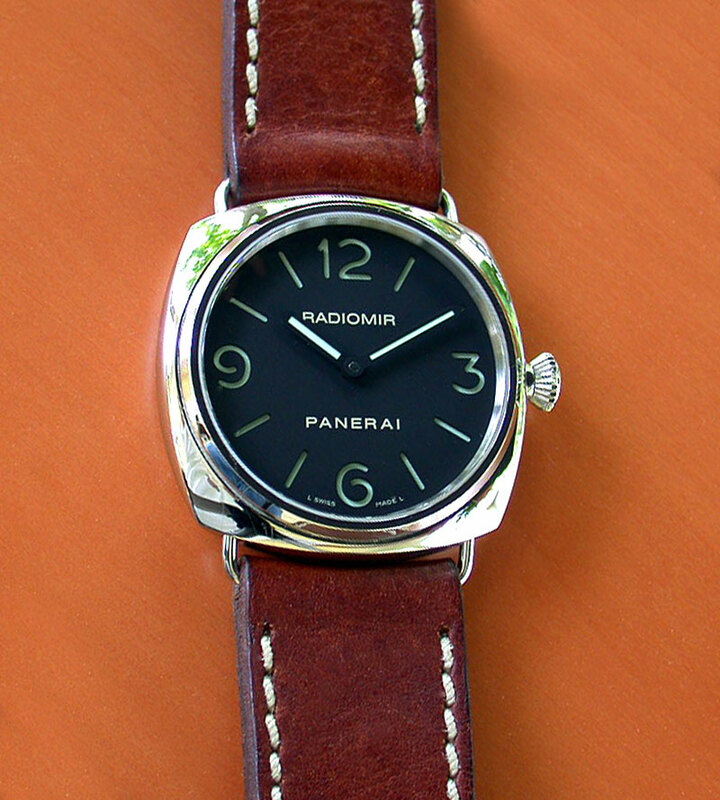 The PAM 201 originally shipped on a black calfskin leather strap, and we one pictured below on a tobacco colored strap. 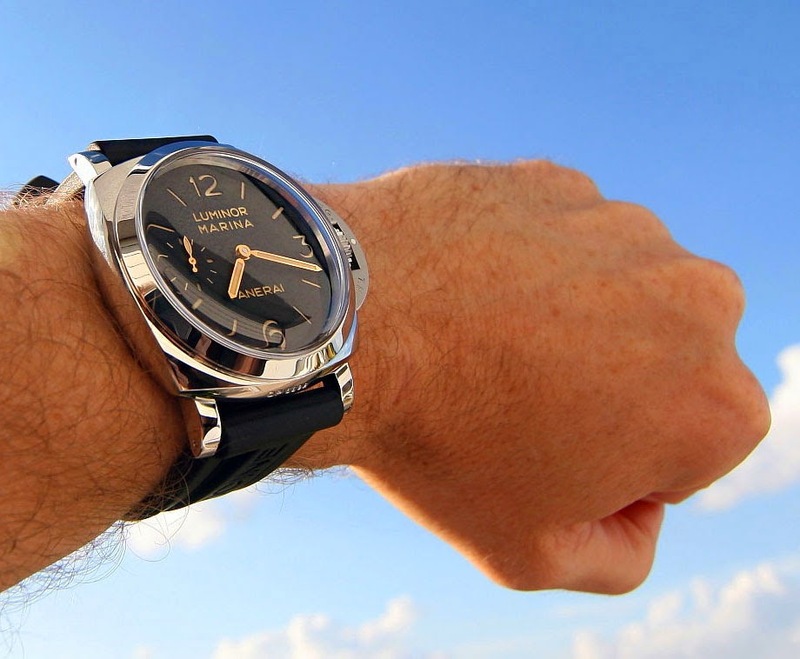 The Panerai PAM 210 is a "Base" Panerai which means it only has the basic hour and minute hands, which makes it a really simple and elegant design. 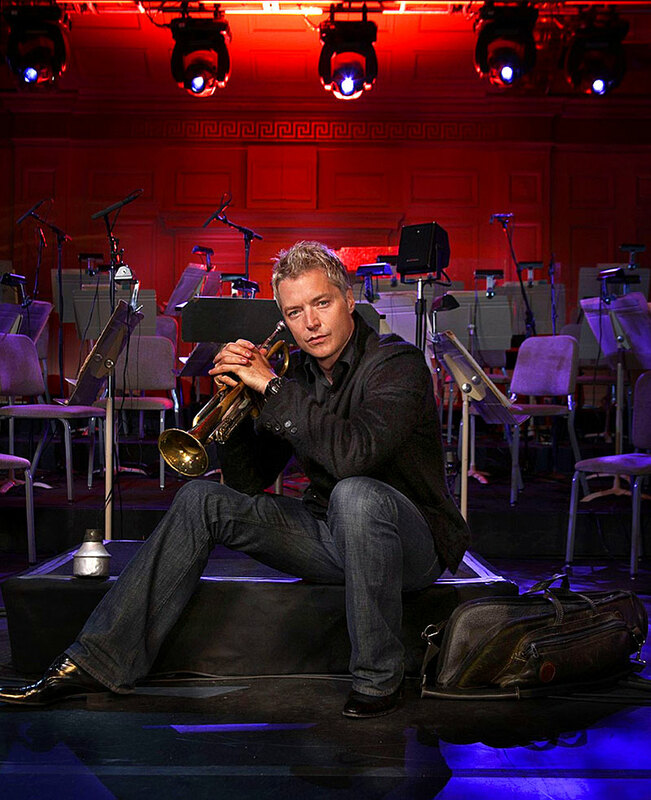 If you are not familiar with Chris Botti, or even if you are, you are in for a real treat. 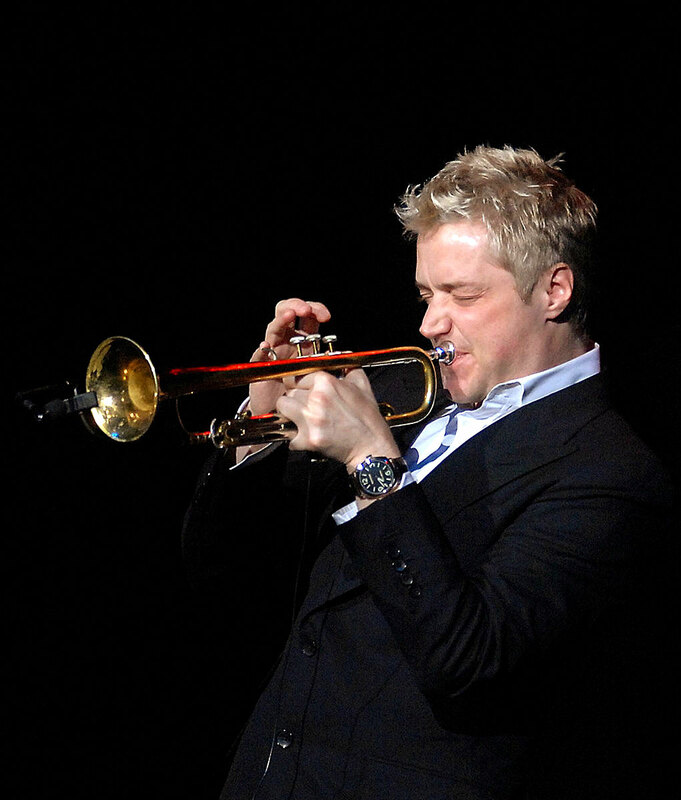 Below, I have posted two amazing full length Chris Botti Concerts!!! 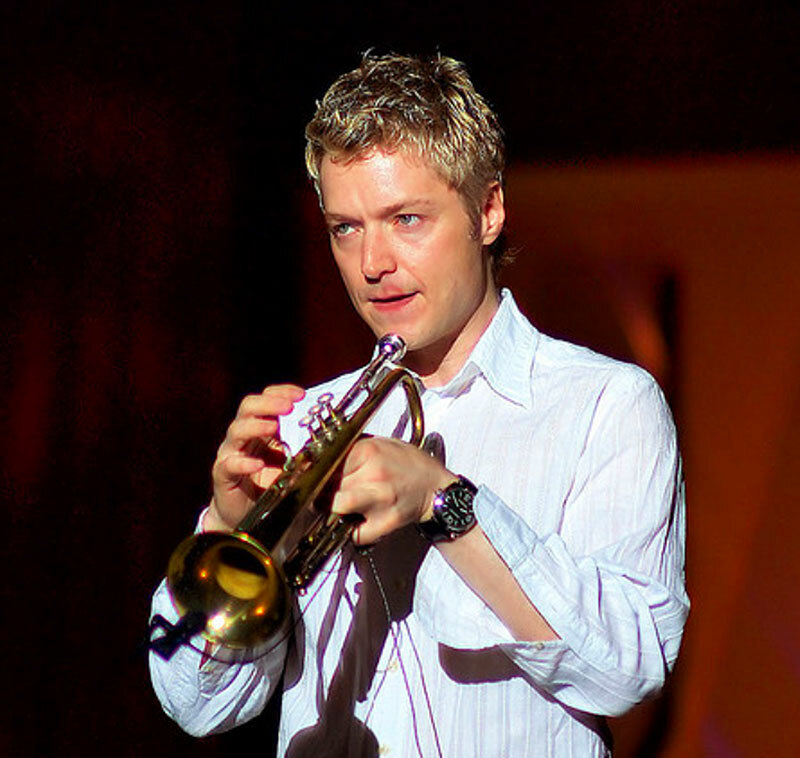 The first concert below is one of the greatest concerts I have ever watched in my life, and it features singing his haunting rendition of "What are you doing the rest of your life." Enjoy!!! 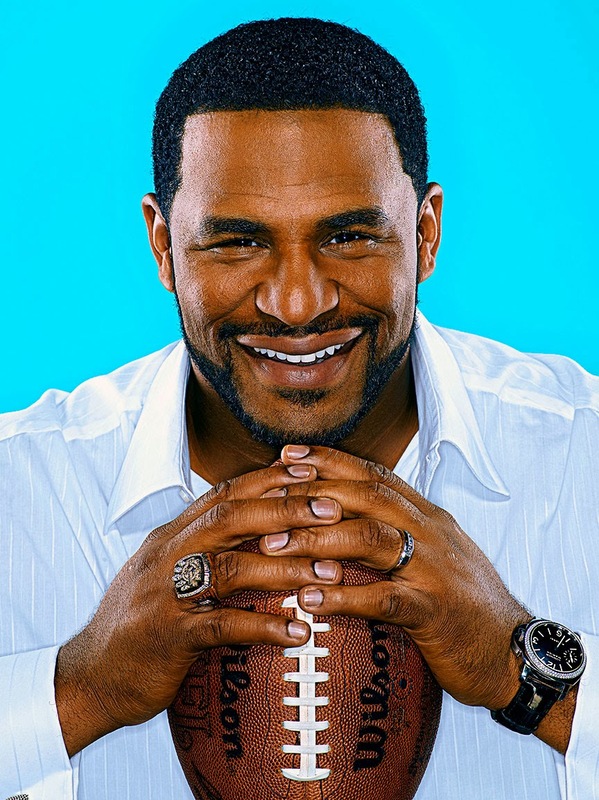 Jerome "The Bus" Bettis is a retired halfback that played for the Los Angeles/ St. Louis Rams, and the Pittsburg Steelers. 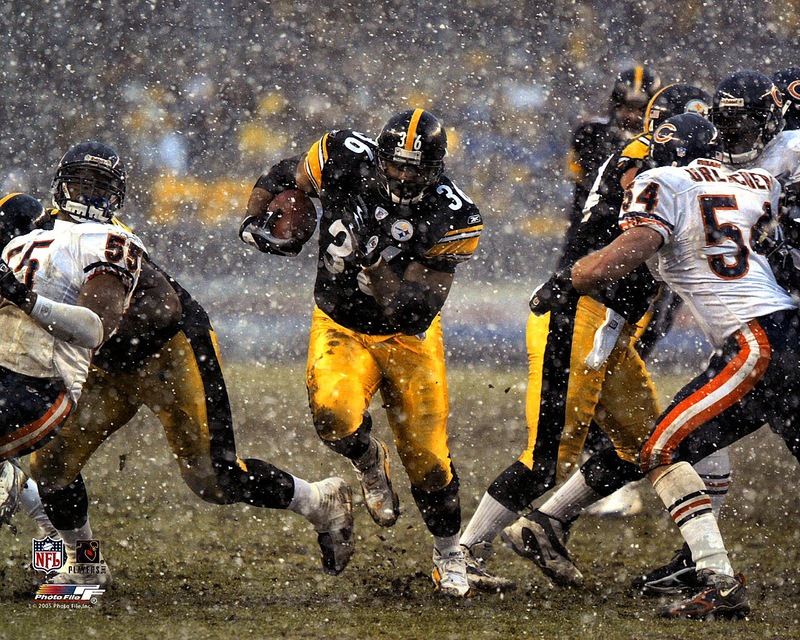 He hold the record for being the sixth on the NFL list for rushing yards leaders, and he retired in 2006 after the Steelers won Superbowl XL. As we can see in the two portrait photos below, Jerome is wearing two different Panerai models, and the top one is a "F" Series PAM00031 which features a bezel with 144 diamonds, and was limited to 40 pieces. 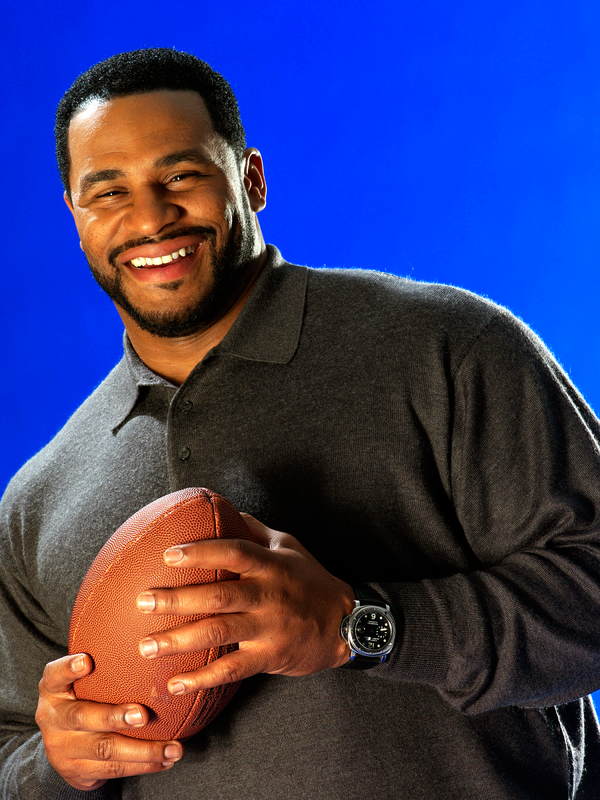 In the photo above we see Jerome Bettis wearing a Panerai Luminor Submersible Regatta Portugal PAM00199, which was a limited edition 44MM model made in 2004, which Panerai only made 500 examples of. 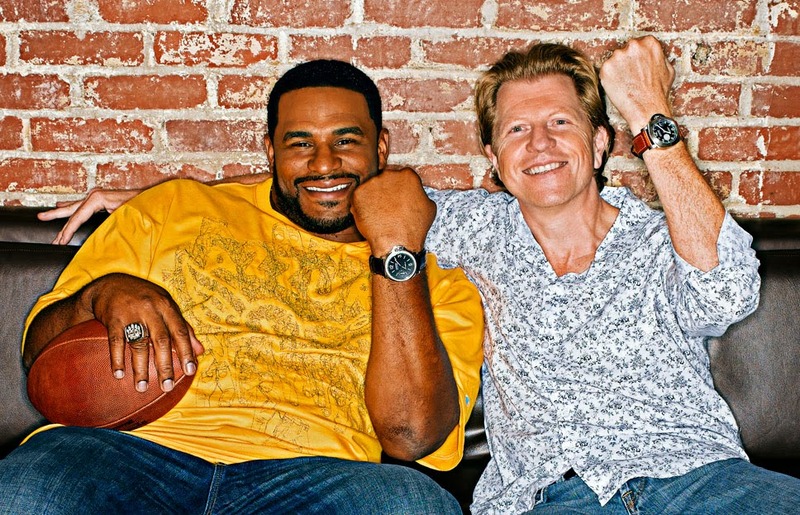 Jerome Bettis is pictured below with photographer and fellow Paneristi, Brad Trent, proudly showing off their Panerai watches. Turn On The Power!!! 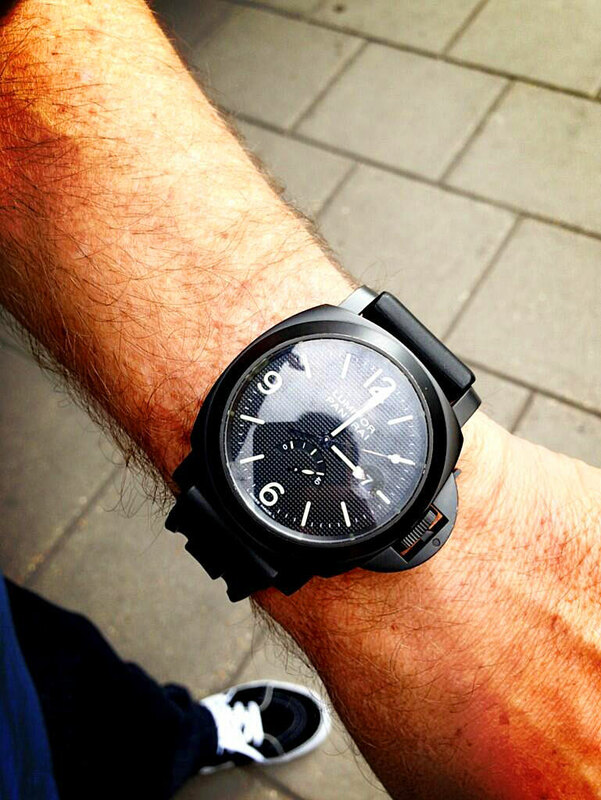 I have never seen a 47MM Luminor on a black Panerai rubber OEM strap before, but it looks pretty cool. Fab took this wrist shote and It looks pretty cool to me. 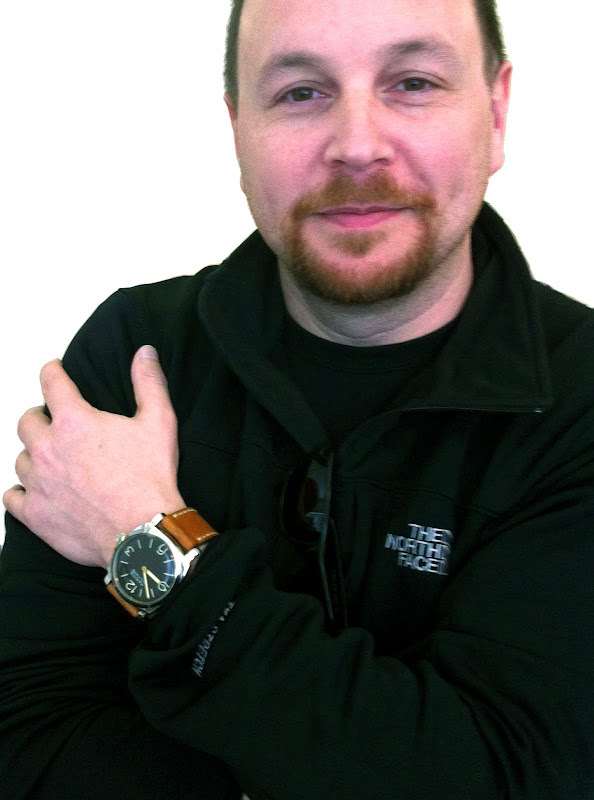 In the future I plan to do an article on all the different looks you can achieve with Panerai OEM strap, and I will have to be certain to include this look. 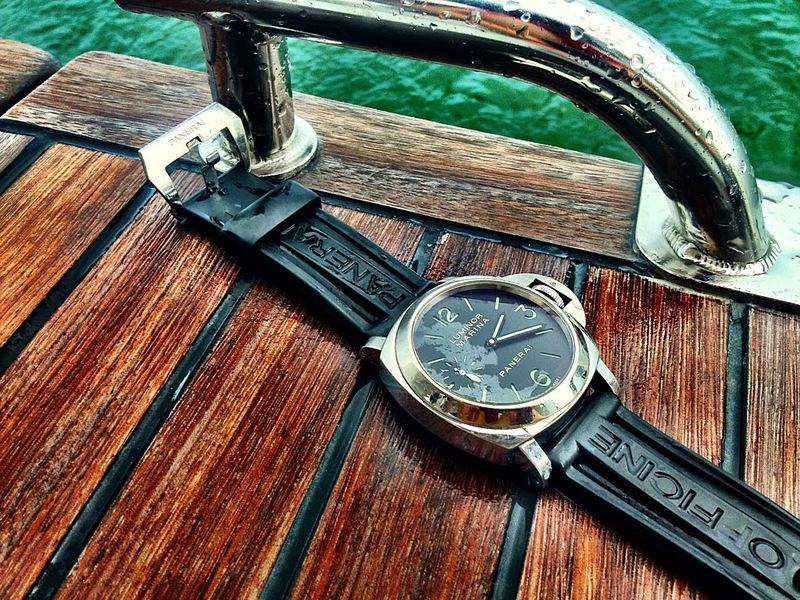 Officine Panerai offers an amazing selection of beautiful OEM strap, and you can see them all on the Panerai Accessories microsite.